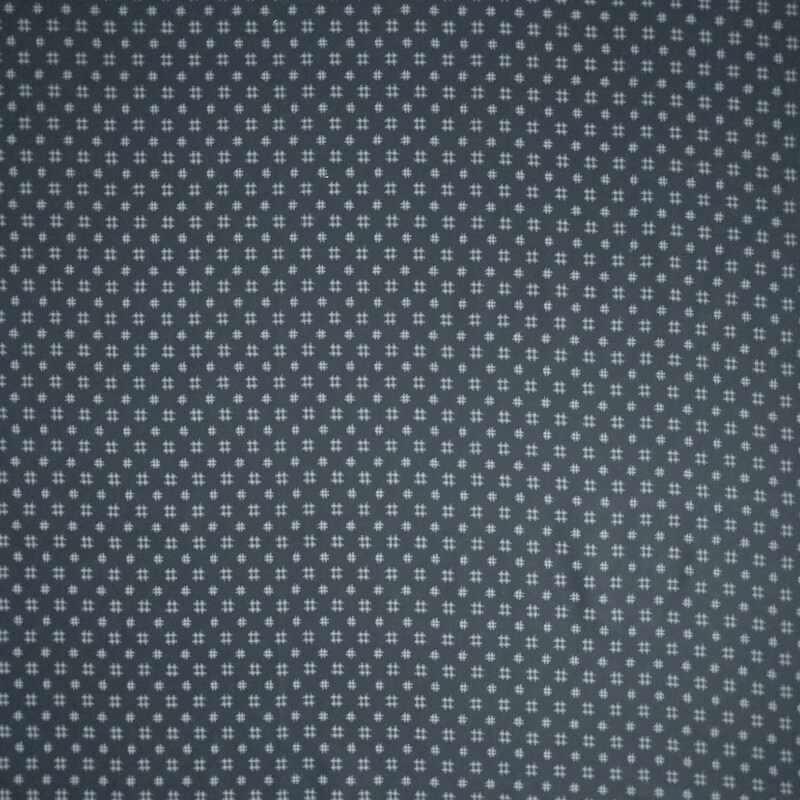 This is a new, cotton, quilting fabric. 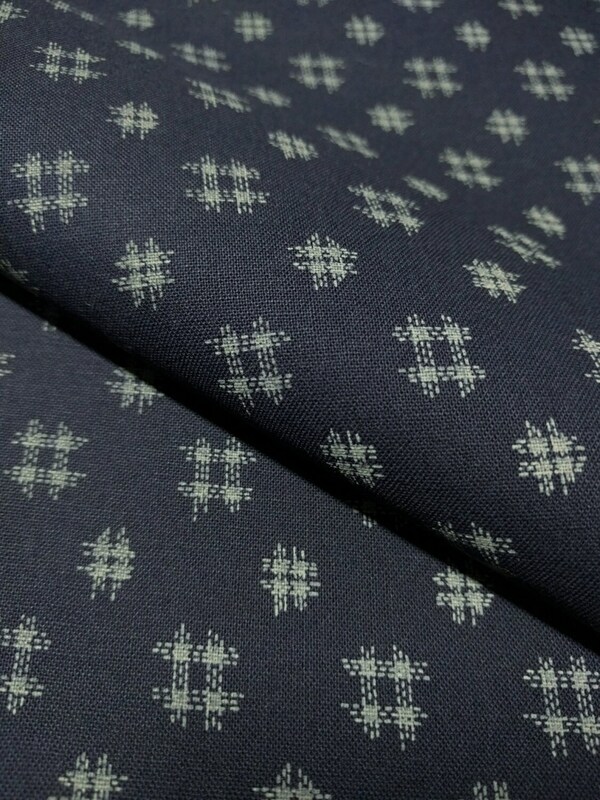 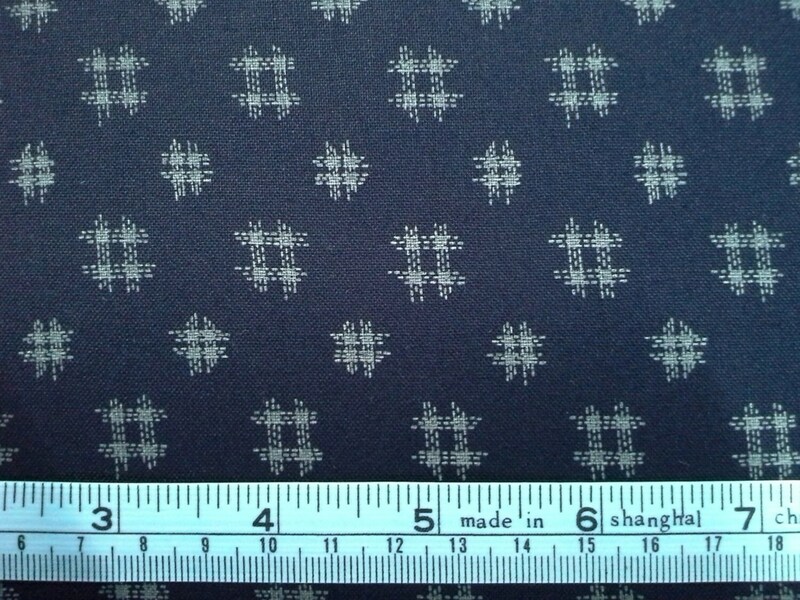 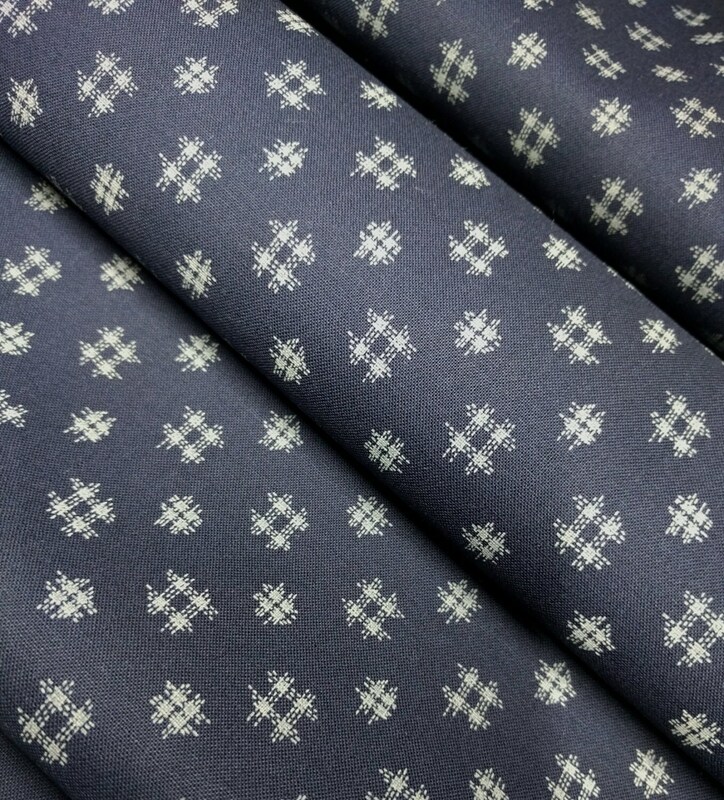 This fabric was created in Japan and features a printed design that looks like cross-hatches or sewn patches. 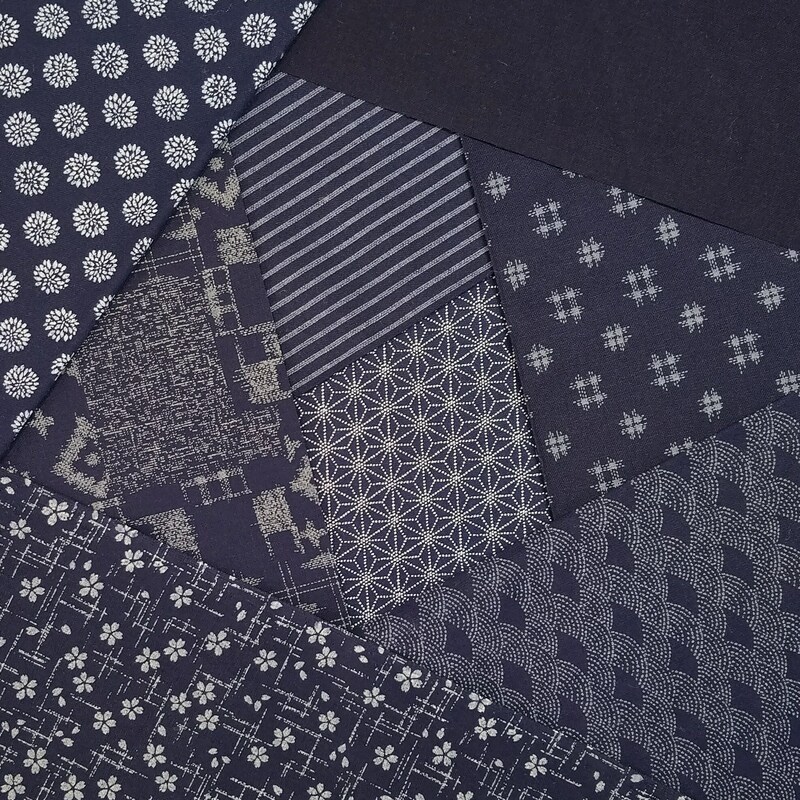 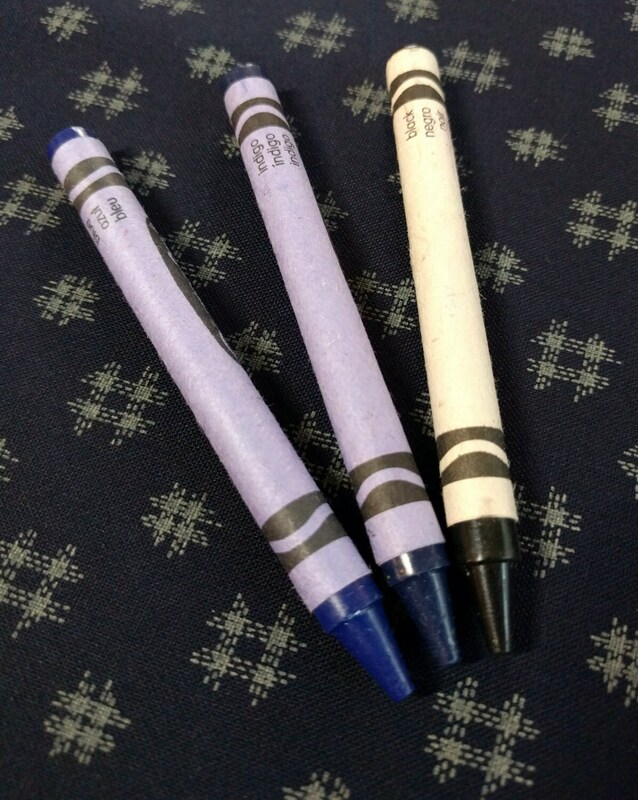 This is part of the "Traditional Indigo Basics" collection distrubuted by Westex fabrics.